Suzanne Joubert, MA in Integrative Psychotherapy, MIACP, BA (Hons) Counselling and Psychotherapy. 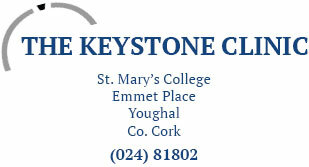 Suzanne Joubert is a registered accredited member of the Irish Association for Counselling and Psychotherapy. 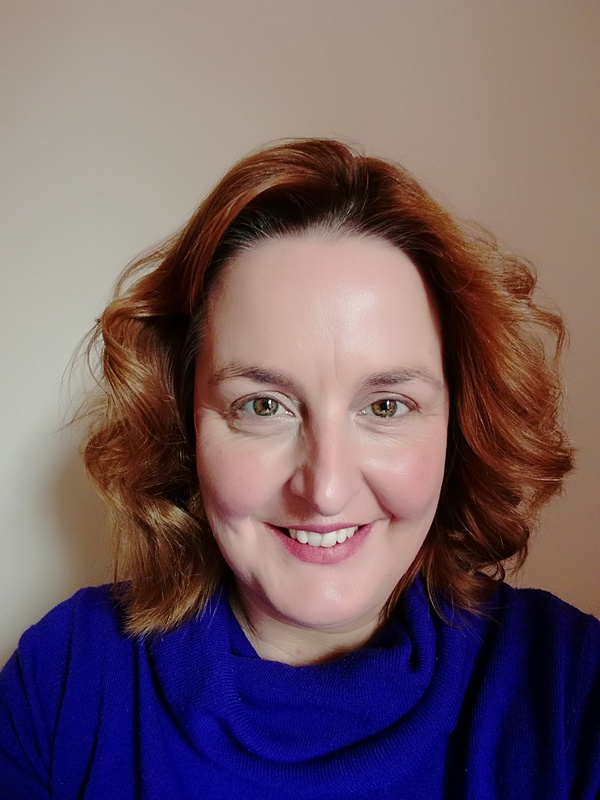 She holds a Master’s Degree in Integrative Psychotherapy from Cork Institute of Technology as well as a BA (Hons) in Counselling and Psychotherapy and has been working in private practice since 2011.
neurobiology which inform her practice, and likes to combine a creative way of working with evidence based treatment. Suzanne worked as a counsellor for Coisceim for two years during her Master’s training, as well as providing counselling for an Employment Assistance Programme. Suzanne also spent a year volunteering as an Art Therapist for a primary school in Vrygrond, one of the many highly disadvantaged communities in Cape Town, South Africa. Having finished her Master’s degree, Suzanne has discovered new areas of interest that she would like to explore further, including the understanding and treatment of eating disorders, the use of body- based treatments such as Somatic Experiencing and Sensorimotor Psychotherapy, and developing a deeper understanding of self-care.